This year, Arbor Day falls on Friday, April 29, and while this holiday may not include a day off from school, it can still be an exciting time for children of all ages. Arbor Day presents families with a prime opportunity to learn about nature in an authentic, hands-on manner, whether with art projects, nature walks or tasks in the garden. 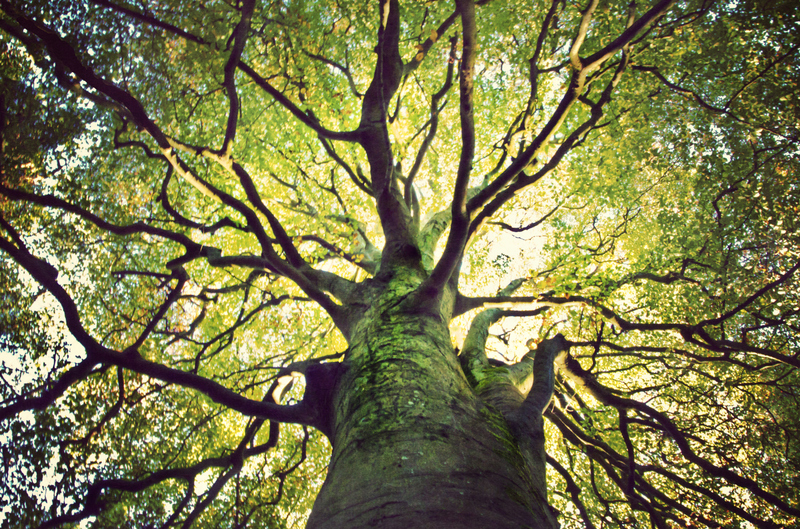 If you are short on Arbor Day inspiration for 2016, never fear — here are four entertaining and educational activities to try with your student this April. With buttons, card stock and paint, you and your child can create a vibrant button tree (where the buttons are arranged to resemble leaves). While this activity provides a mathematical benefit from counting buttons and dividing the total number of buttons by the number of leaves, it is also an excellent way to discuss science principles. For example, if you have red, orange, and yellow buttons, ask your student why leaves change to these colors in the fall. You might also ask why some trees do not change color. And, of course, if your child is stumped for answers, you can discover them together. At times, we may think of all trees as objects with broad, brown trunks and an exuberance of green leaves. But the tree is a wonderfully diverse plant — so much so that you and your student may be surprised by the sheer number of varieties in your neighborhood. With a bit of research (consider, for instance, checking out a field guide from your local library), you can pose and answer questions like, “Are there fruit trees on our street?” Your child may also learn how to recognize minute differences in bark, leaves and so on, which can deepen her observational skills. Like animals and humans, trees are living creatures. If your student is creatively inclined, a simple prompt like, “How do you think a tree feels on a rainy day?” can lead to a wonderfully inventive tale. Writing from an unusual (and likely new to your child) perspective can exercise critical thinking skills, while exploring items that benefit and harm trees (such as clean soil and pests) can introduce important environmental issues. If your student also likes to draw, help her choose a real tree upon which she can base her accompanying illustrations. Arbor Day is traditionally celebrated by planting a tree seedling. Chances are that multiple organizations in your community are hosting tree planting ceremonies, from environmental charities, to libraries, to schools, to town halls. If you prefer to plant a tree at your own home, a local greenhouse may carry seedlings. Planting a tree and watching it grow can be a great way to explore the life cycle of a tree. Before you and your child plant your seedlings, investigate the best conditions to plant them in, as well as how long it will take for your trees to mature. For more tips and strategies to help your student succeed in school, visit varsitytutors.com.